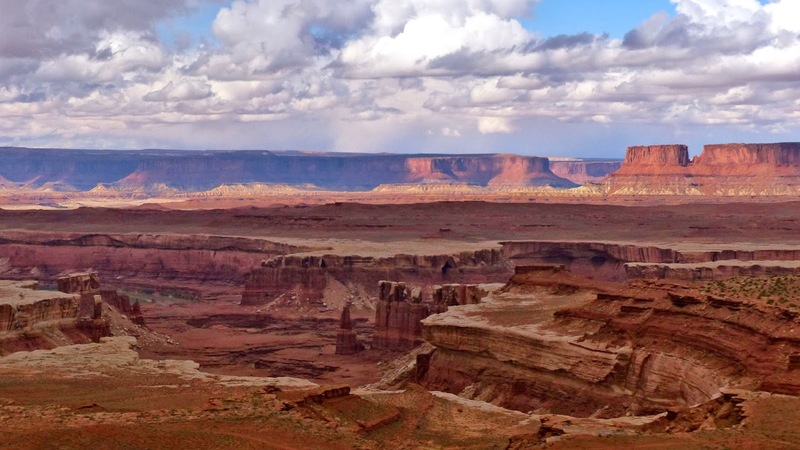 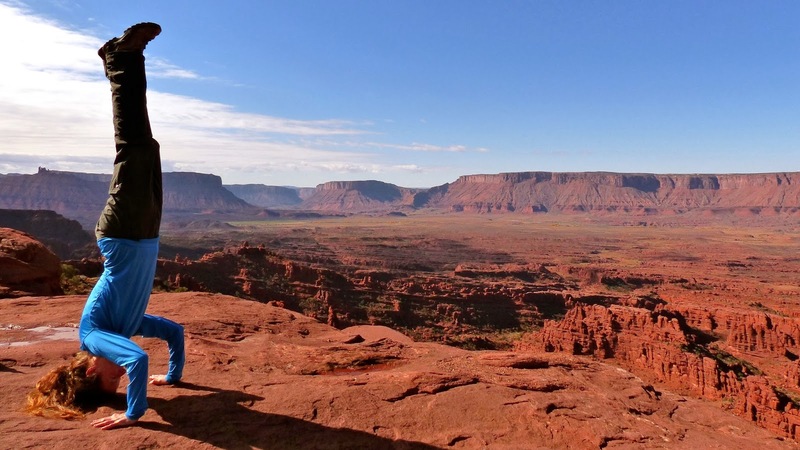 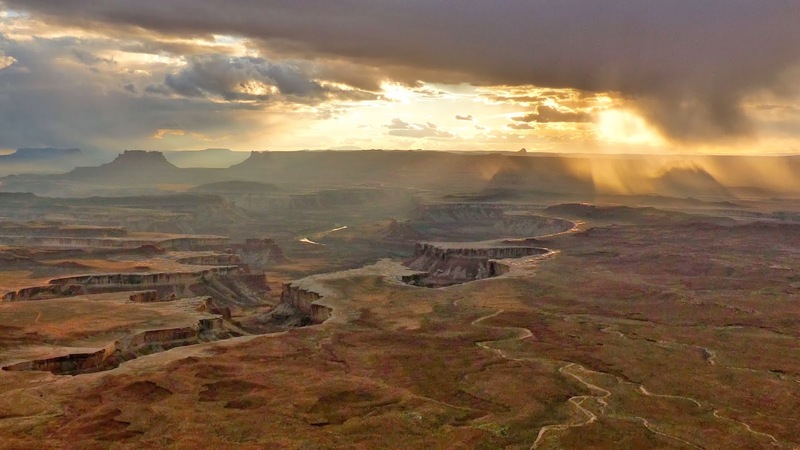 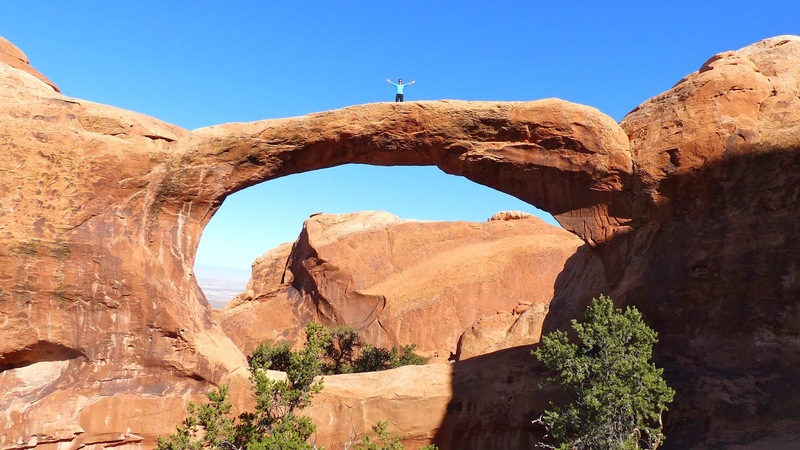 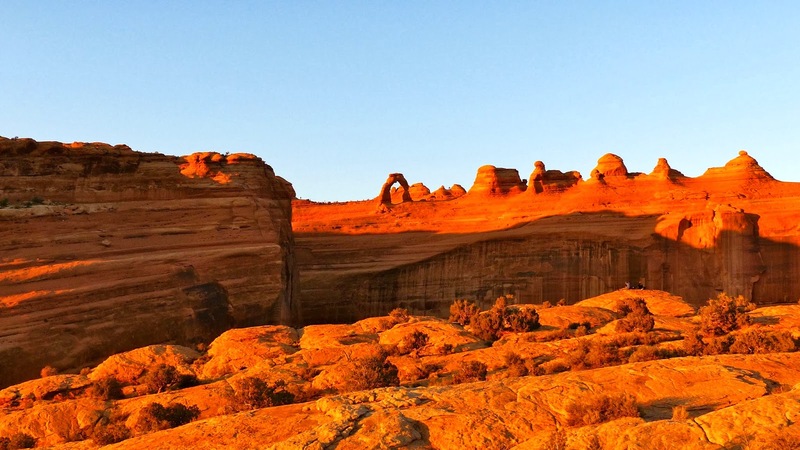 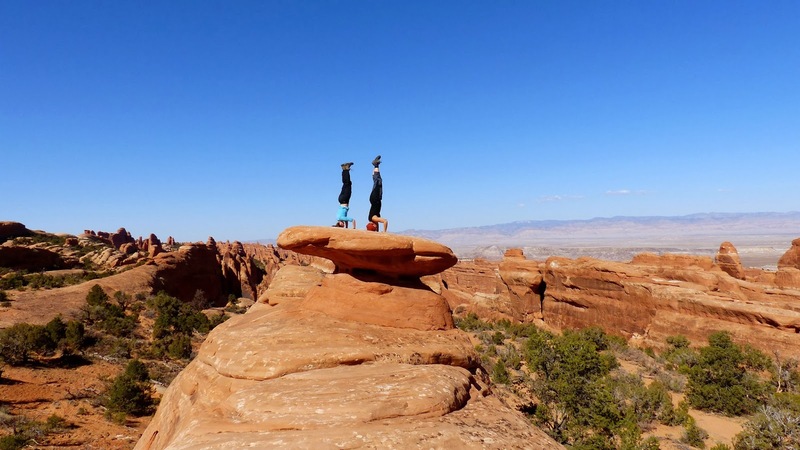 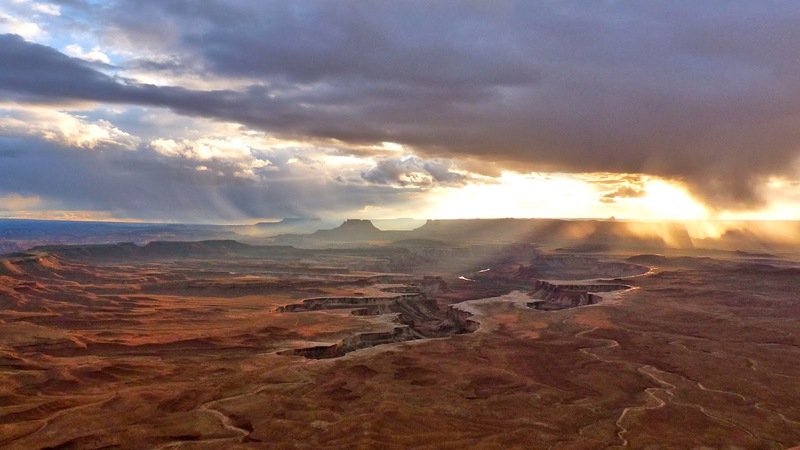 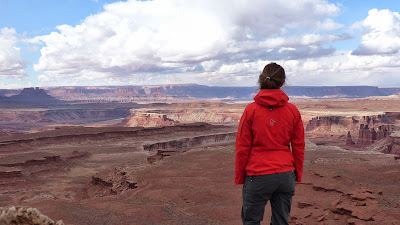 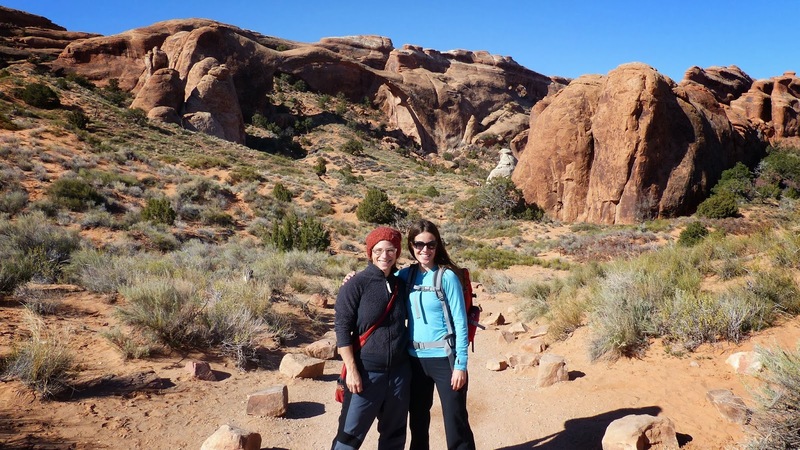 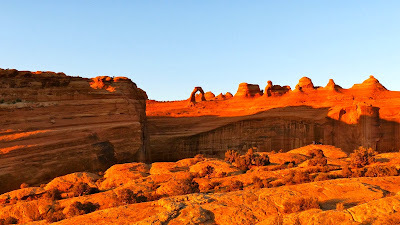 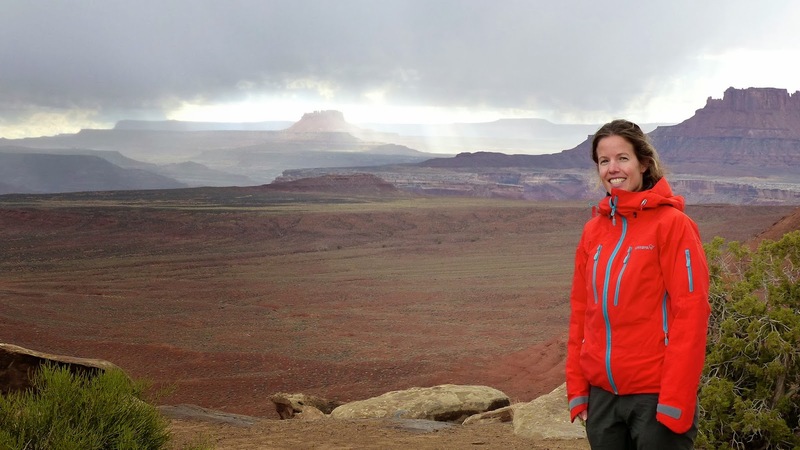 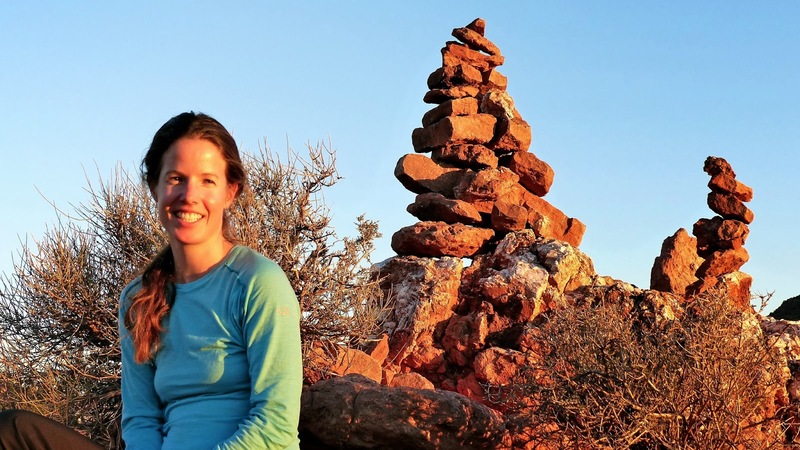 Hiking - There are two National Parks right next to Moab: Arches National Park and Canyonlands National Park plus a ton of State Parks and Recreation Sites. I've already spent several days hiking the various places - sometimes with friends I've made along the way and sometimes on my own. 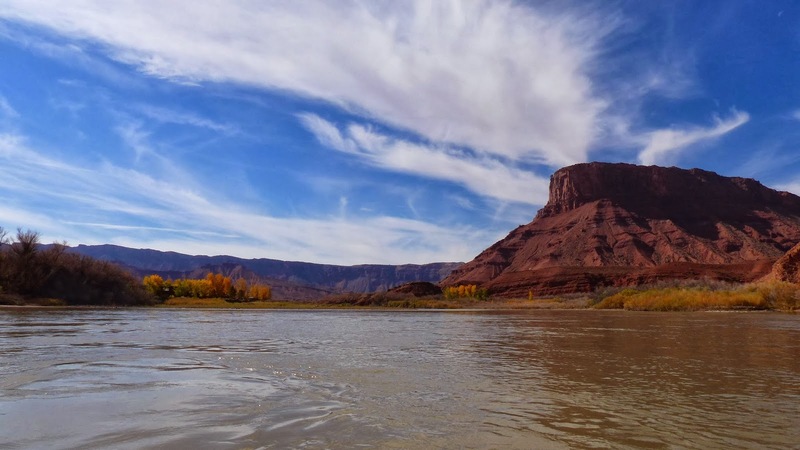 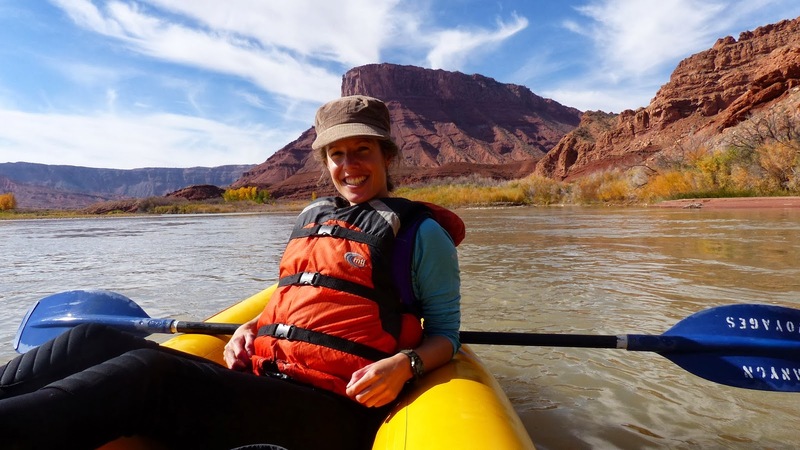 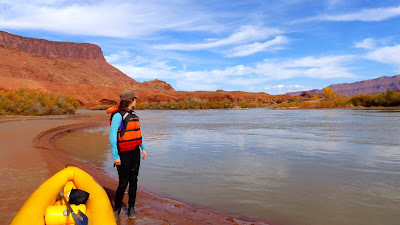 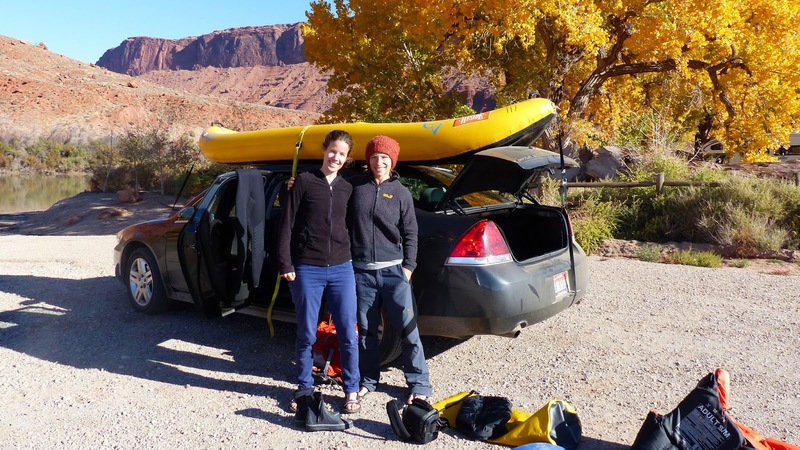 Kayaking - I went out for a play on the Colorado River which passes a few miles north of Moab. 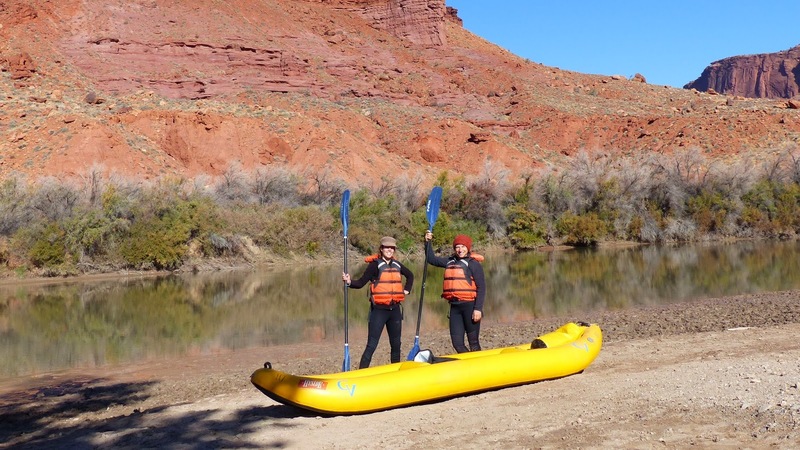 The water was cold but we had wetsuits and booties and enjoyed the paddle down the calm river. The few rapids were also fun. 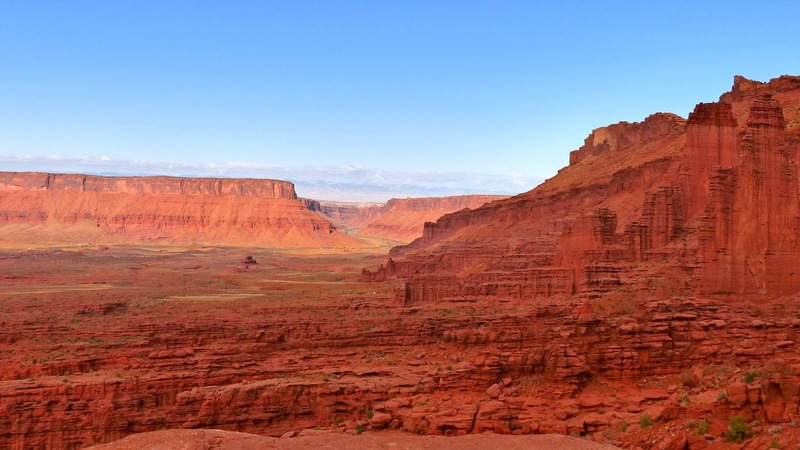 Mountain Biking - Moab is home to one of world's most famous mountain biking trails: the Slickrock Trail. 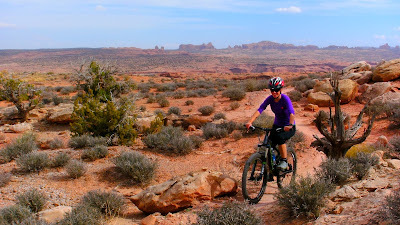 However, since my friend and I both weren't sure about our biking skills we decided to opt for two other biking trails - some also on slick rock but more on the intermediate skill level. 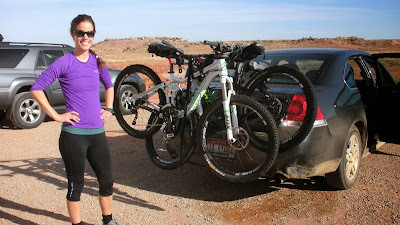 riding in the desert - fun!